Seems this is a good day for QGIS Oracle users. 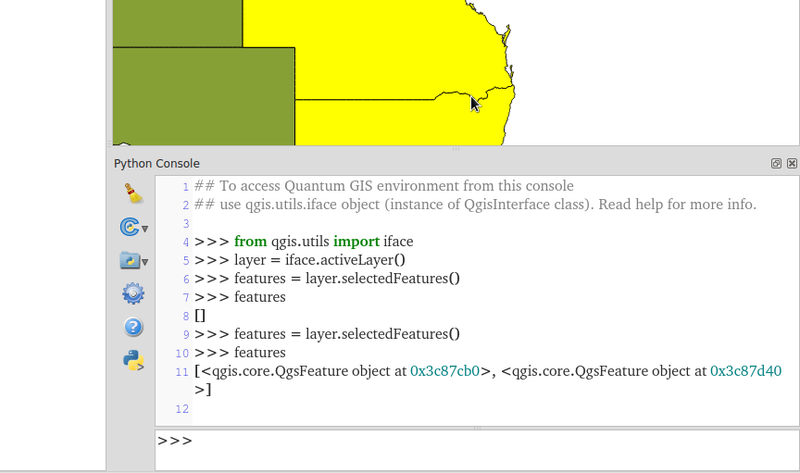 According this commit made by Jürgen QGIS now has built-in Oracle support. Win! 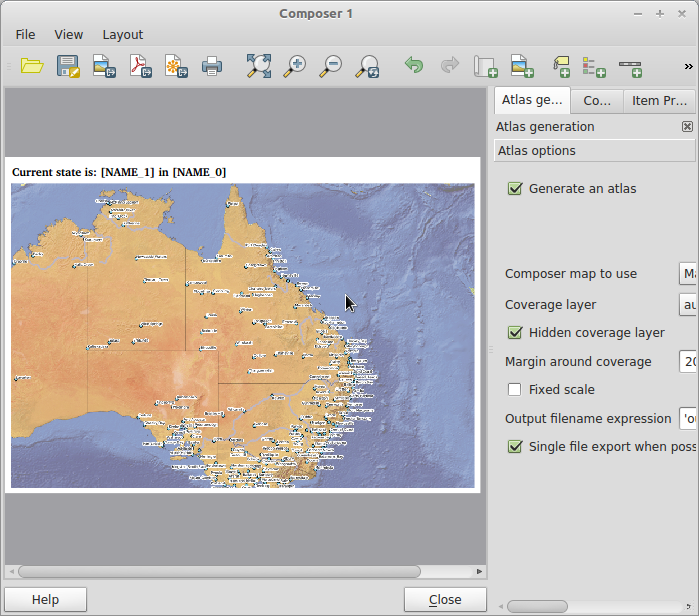 Native Oracle support can now see QGIS being opened up to a wider user base yet again. A large user base normally means more people willing to sponsor awesome new features and bug fixes. Having seen the growth in the user base from having native MS SQL Server 2008+ support I can imagine what it will be like with Oracle. 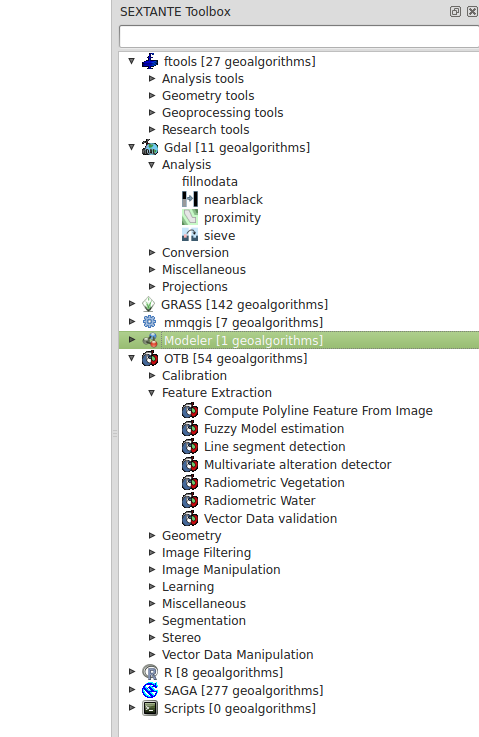 The list of formats QGIS can open and edit is getting larger and larger with each release. Is there a future for vendor lock in? I can’t see it. A quick update from the QGIS documentation team today on the mailing list. 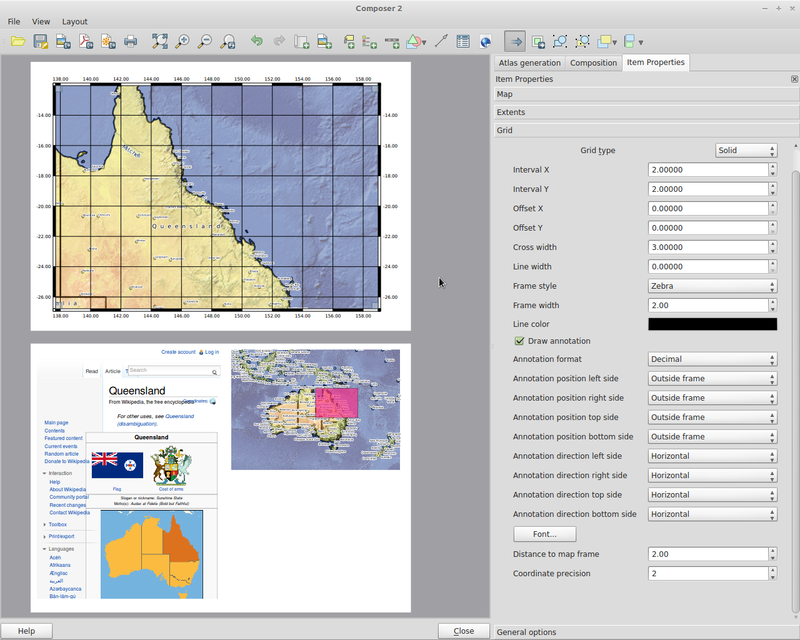 The QGIS 1.8 manual is now available in HTML and PDF form. This has been part of an ongoing effort from the documentation team since before the 1.8 release to bring our all our documentation into reStructedText rather then LaTeX. Moving to reStructedText allows quicker updates and a larger range of final output formats. I would like to thank everyone who has been involved in this process as I know what a grueling process updating documentation can be. Just remember you don’t have to be a programmer to contribute to an open source project. If you think you could contribute to the updating of the QGIS documentation please contact the team on the mailing list. To get easy_install you need to install Python setuptools and you are good to go. Sounds easy! However the setuptools installer assumes that you have the normal standalone Python installed which writes it’s install location to the registry, and when you run the installer it will say that it can’t find Python on the system. What the!? If you have installed QGIS, or any other tool from the OSGeo4W install, you will see that OSGeo4W bundles its own version of Python in: C:\OSGeo4W\apps\python27. This is the Python that is used when calling python in the OSGeo4W shell. It seems someone on the OSGeo wiki has made a bootstrapped installer for setuptools that will install setuptools and easy_install into the C:\OSGeo4W\apps\python27 folder for you. Most of the time any Python packages that are needed by your OSGeo4W tools are bundled in the installer and can be downloaded using the OSGeo4W installer, however there have been cases when I wanted to install a non OSGeo4W package into my setup by using easy_install or pip. Like bottle and flask in the example above. Another quick announcement for today. The local FOSS4G-AU chapter is holding un-conference and code sprint in Brisbane on the 15 and 16th of November 2012. Centre for Advanced Technologies (QCAT), Pullenvale QLD. This is a participant-organised event: please add your unconference and code sprint topic suggestions to the wiki. Organisers are welcome; please speak up. Being part of osgeo-aust-nz and the local Australian open source GIS movement it’s great to see events like this being organized. I’ll be there, most likely pimping some QGIS stuff. Just remember that RSVP is essential to get into the building.